Nardwuar The Human Serviette News: Nardwuar's Video Vault Chapter 4 on Aux.TV : This Tues May 10 + More! 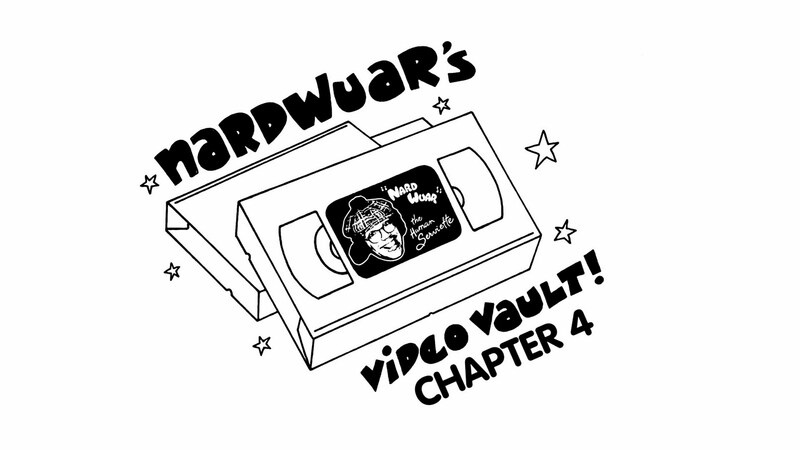 Nardwuar's Video Vault Chapter 4 on Aux.TV : This Tues May 10 + More! This Tuesday (May 10) at 9pm (eastern) and 6 pm (pacific) on AUX.TV in Canada perhaps you would like to tune into Nardwuar's Video Vault Chapter 4 ! It's an hour long special of some of my fav interviews from the past couple months. Everything from Odd Future to Best Coast to Alex Burrows of the Vancouver Canucks and much much more! Aux is available on Rogers 107 and on Shaw 138. Doot doo!